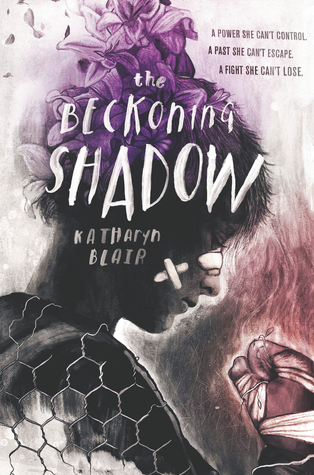 Is The Beckoning Shadow on your TBR? Sounds like an interesting premise, especially since I read a Cassandra Clare last year, and found it entertaining. I was sent an early copy of the book. I wasn’t expecting to love it as much as i did. I loved that it was different!